Apologetics Study Bible for Students to review and immediately Kat took it over. She asked to write this review so I am leaving the rest up to her. When I first saw the title of this Bible, I was a bit confused. The word "apologetics" made me think that it was giving me ways to apologize, or say I am sorry for being a Christian. Thankfully, I was completely mistaken. The Apologetics Study Bible is all about being prepared with answers. The Apologetics Study Bible for Students HCSB helps anchor younger Christians in the truths of Scripture, equipping them with thoughtful and practical responses for whenever the core issues of their faith and life are challenged, while helping them better articulate their beliefs with non-believers. This is very important to me because I have had my Christian beliefs challenged more than once. Multiple research studies have shown that spiritual focus often weakens among teenagers as they head into the attention-dividing realm of young adulthood. Up to 66 percent of them leave church altogether. I could not believe that statistic. It is so sad! I love it! I have learned more about how to respond to the questions and smart comments of non-believers. This summer, the gift of Confident Faith is being celebrated with 16 brand new, but energetic and brief videos featuring Sean McDowell, free resources like Bible studies and articles as well as wonderful specials on apps and Bibles. 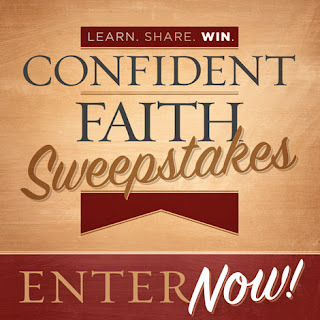 AND, if that weren't enough, a Confident Faith Sweepstakes is being offered to give away Bibles, free mini libraries of B&H's best apologetics resources and even a trip for two to the National Conference on Christian Apologetics (NCCA) being held October 16-17, 2015 in Charlotte, NC where some of the world's leading thinkers will offer insights and teaching. 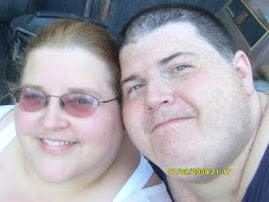 Mom and I have gone over most of the videos and there is so much to learn from each one. I really recommend this for your teens, and maybe some preteens. The gift of a Confident Faith is very important. Understanding how to explain your beliefs is why this Bible is special to me. I am Confident in my Faith! Would you like to win a copy for your family? Mom and I are very pleased that we are being allowed to giveaway a copy. 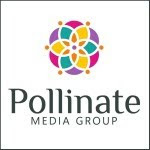 Enter on the Rafflecopter form and you could win! I would give this bible to my son, it would help with his studies a lot!